To succeed in turnkey real estate investing, you need to have reliable partners managing your properties. 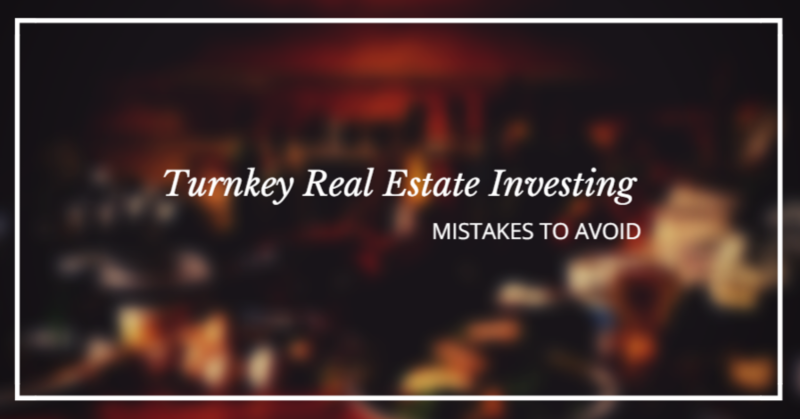 Your turnkey operator isn’t just someone who helps you to find good turnkey properties in which to invest. The turnkey operator also is your business partner and will handle all the financials, any legal matters, all of the leasing duties, maintenance, repairs, evictions, and other daily tasks that must be done when managing a rental property. You need to ensure your partner is competent, skilled, and capable of doing the job right so that you can make money, while ensuring your property remains safe and secure. Here are a few pointers for you to consider when choosing a partner to manager your turnkey property. When it comes to hiring a turnkey operator to help you find a good investment, manage it and generate a profit for you both, you need to understand that you very much are in control. Virtually all turnkey operators offer the same services, but there are many differences between companies and the quality of services they offer. 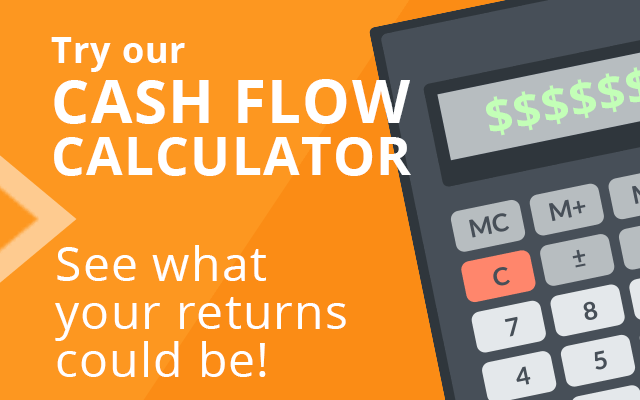 They help you to find, buy, and manage your turnkey properties, leaving you to simply cash your monthly checks, and they generally have a lot of competition. So, when you choose to partner with a turnkey company, it’s important to keep in mind that it is a buyer’s market and conduct your due diligence to ensure you get a good, reliable, and experienced partner. When searching for a good turnkey property manager, you should learn their history by checking with local realtor associations, the Better Business Bureau, and state regulatory agencies for any potential negative reports or complaints. You also need to ensure your potential partner is fully licensed and has the experience and expertise necessary to handle any problems that might arise and to prevent creating bigger problems that ultimately add up to a bad investment. A good way to check is to log onto the local county or parish court system and searching by the name of your turnkey partner to see if there are any active or closed lawsuits. If several show up, especially active ones, you might want to find another partner. A check of business licenses can tell you how long a particular company has been in business, and your turnkey operator should be able to provide a list of clients and references you can contact for additional information. The best turnkey operators can provide a portfolio illustrating how many properties they have bought and managed, annual revenues, and other important information that helps to assure they are good business partners. If your turnkey operator has a portfolio of 500 properties bought and managed, you know you have a truly experienced partner. You want your turnkey company to be one that knows a rental market and its history. If they can’t recite occupancy rates, average rental receipts, and other important information, you might want to find one who can. The staff also should be knowledgeable, skilled, and experienced, and you should inquire into staff size and any training they undergo to ensure compliance with local, state, and federal laws, and so you know your turnkey partner has quality support staff. An experienced turnkey team in a great market can help you earn positive cash flow and build wealth for retirement, without incurring increased risk. An inexperienced team, could unfortunately have the opposite affect. 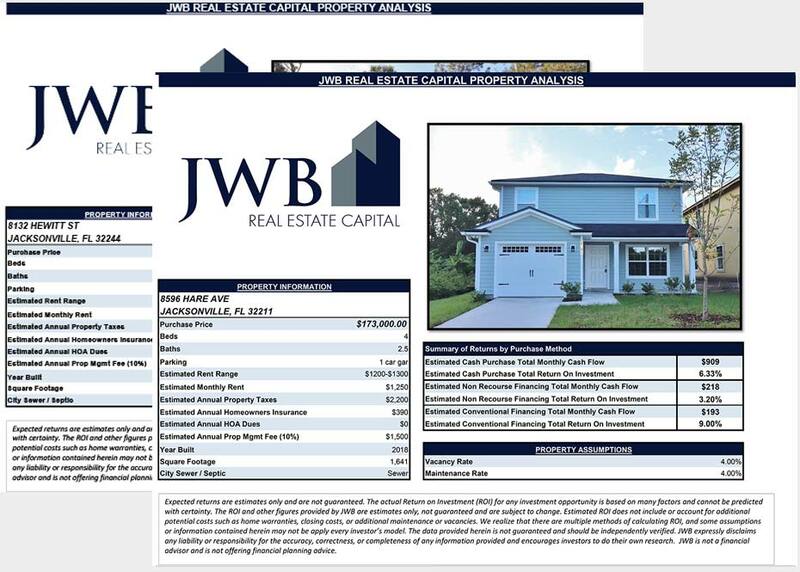 Over the past decade, JWB has purchased over 1,500 cash flowing properties. Click here to learn more about how the experienced team at JWB can help you earn passive income from turnkey real estate investing.